It was a night when you had to hold your own on the dance floor. 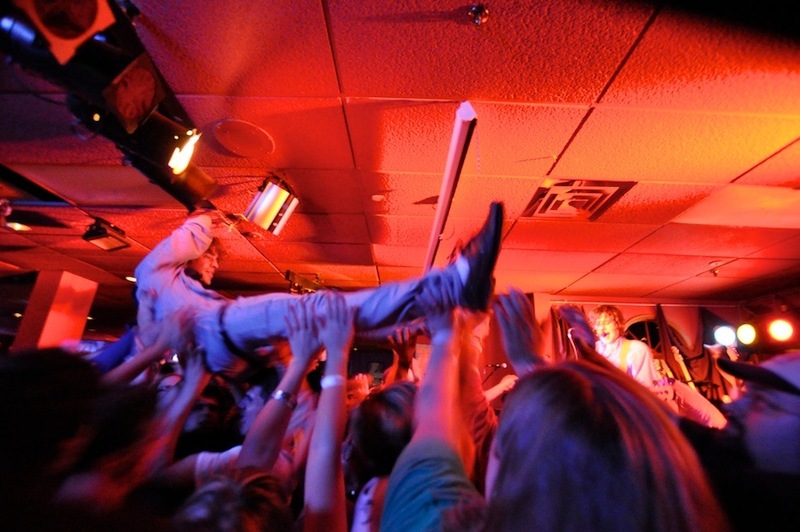 Last night, Crocks hosted a sold out show with San Sebastian, The Arkells and Tokyo Police Club. As the crowd filtered into the bar, people staked their territory and held their ground. San Sebastian, a group of two sets of brothers and their mutual friend, Ted, got the party started with their youthful brand of indie rock. For a group that has only been together since late 2008, their stage presence was impressive and their songs were upbeat and catchy. 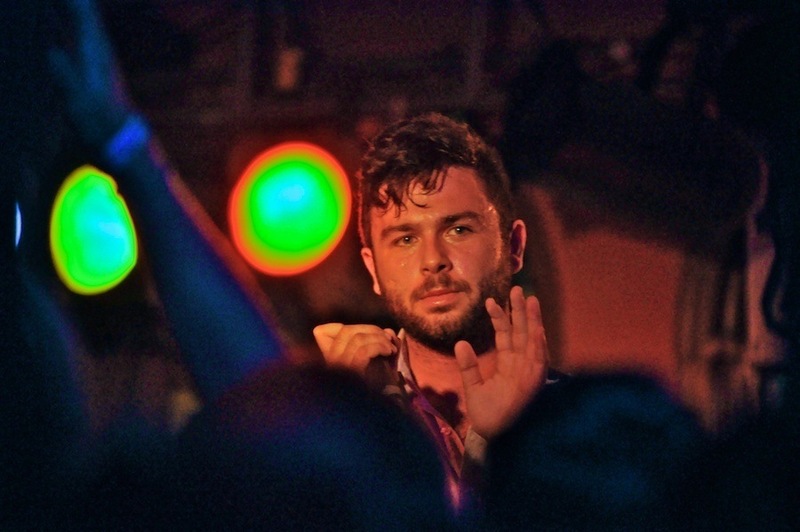 Mike Veerman, lead vocals and guitar, formed an immediate bond with the crowd and focused on building anticipation for the Arkells and Tokyo Police Club in between songs from their latest album, Wake Up. 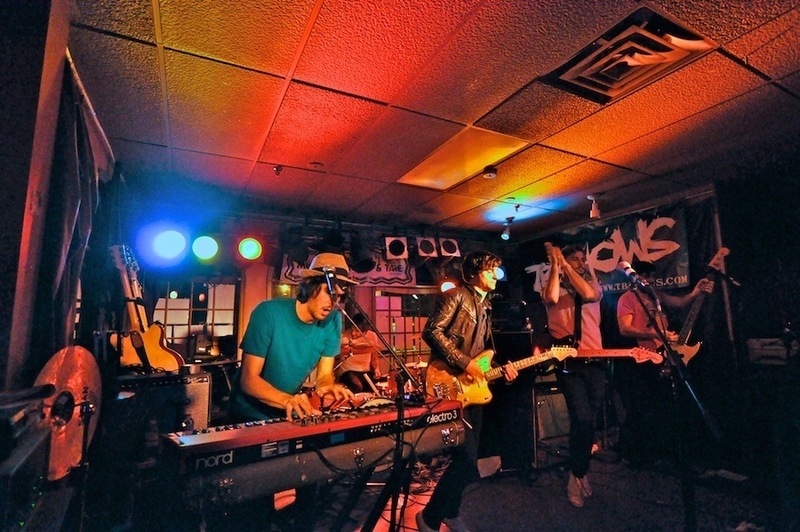 Also from Hamilton, but with two extra years of practice and performing under their belts, the Arkells are a five-piece band that blends blues with indie rock, spiced up with Motown-style rhythm and soulful lyrics belted out by Max Kerman. Their style is raw and their performance was hard hitting, punctuated by drummer, Tim Oxfordâ€™s, energetic and unrelenting rhythm. They had a lot of fans in the crowd, who joined in on songs from their album Jackson Square, including â€œBallad of Hugo Chavezâ€ and â€œJohn Lennon.â€ A highlight was their cover of Elvis Costelloâ€™sÂ â€œPump it Upâ€, a rhythm that blended seamlessly into the Arkellsâ€™ set list. After what seemed like a lengthily set up, headliners Tokyo Police Club hit the stage. 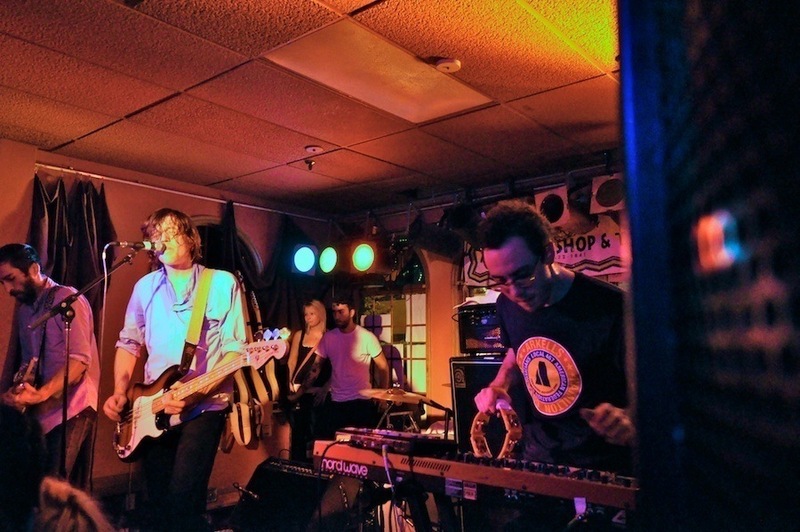 Tokyo Police Club formed in 2005 and has since released two full-length albums, Elephant Shell (2008) and Champ (2010). 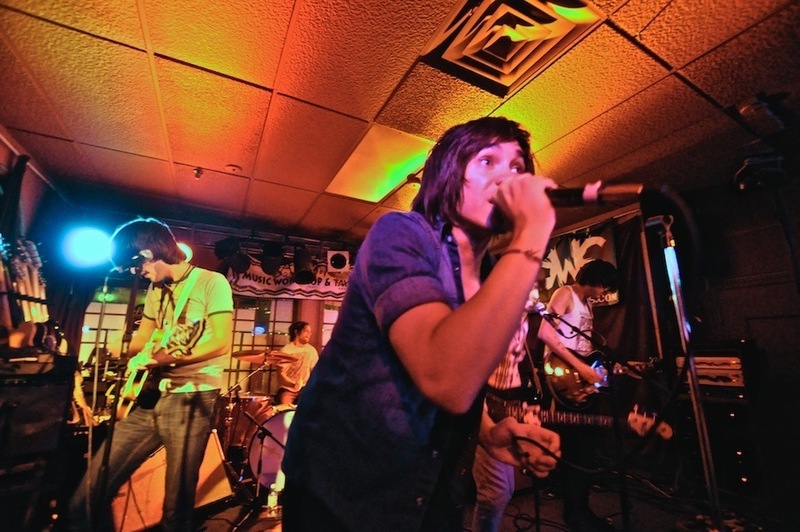 The quartet hails from Newmarket and was at the top of the Earshot chart this past summer. Their aggressive tour of Canada and the states included a stop on the Late Show with David Letterman (their second performance on the show). 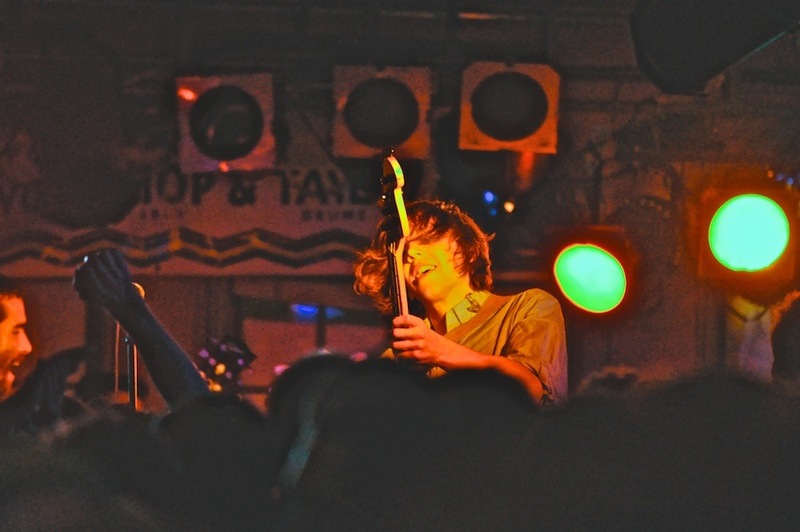 With sharp intensity, Tokyo Police Club captivated the crowd and crammed as many fast-paced and high-impact tunes as possible into their set. The crowd responded enthusiastically with fist pumping and crowd surfing (a dicey act, considering the low hung stage lights). At the end, they ripped into an encore, with some help from Arkells front man, Max Kerman. They played â€œMy Name is Jonas,â€ a song they no doubt perfected during their international 2008 tour in which they opened for Weezer. 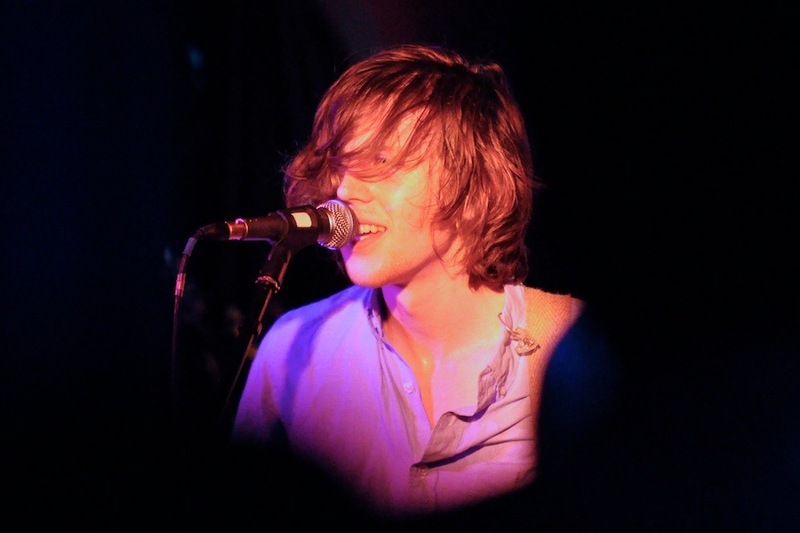 Delivering a powerful live show, Tokyo Police Club captivated the crowd and left them satisfied, if not exhausted. It was an exhilarating night and there was no denying the energy and momentum of all three bands.